As the name suggests, the rugby team here is affiliated with the Old Mission Beach Athletic Club of San Diego. Founded in the 50s, OMBAC focuses on the appropriately Californian pursuits of volleyball, surfing and since 1966, rugby. 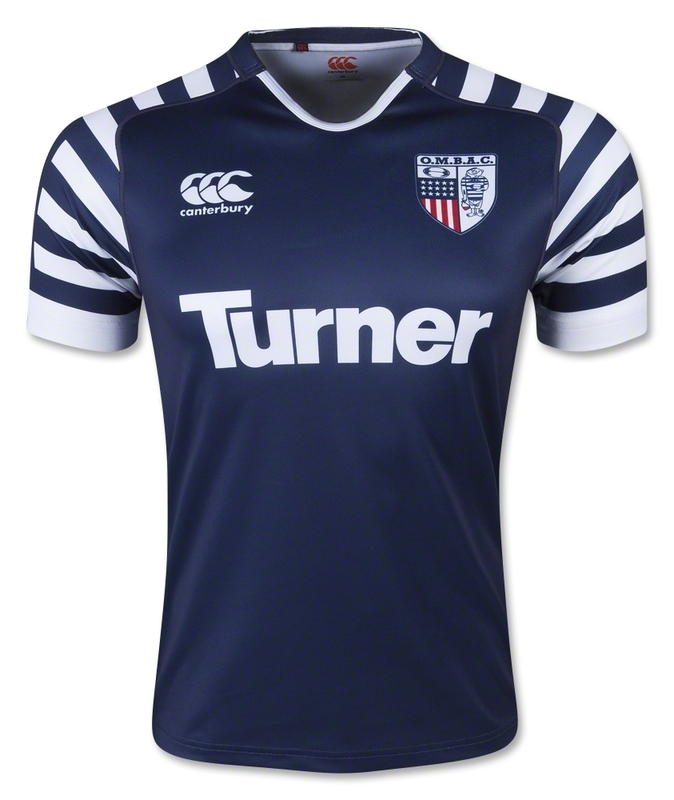 The rugby club is also one of the most successful teams in US rugby, having one nine national 15s titles, most recently the 2006 Super League, and finished third in the 2014 PRP. And once again, we find ourselves considering another clean, classic and gorgeous Pacific Rugby Premiership shirt from Canterbury. We really like the contrast between the bold and the restrained here. The clean demure body of the shirt is contrasted beautifully by the unusual hooped sleeves, giving the shirt a retro vibe that’s really appealing. 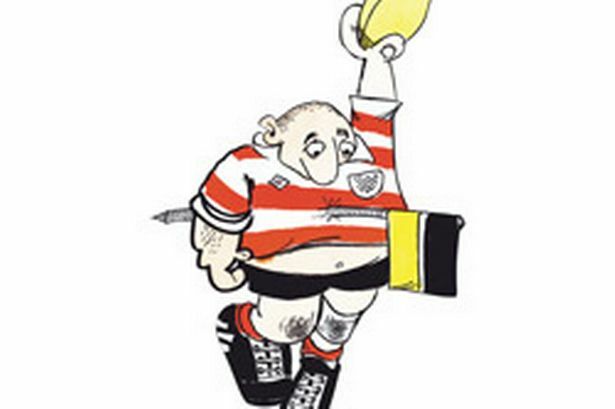 It’s also scoring major points for not committing a cardinal (but often unavoidable) sin of rugby shirt design in spoiling a lovely, classy shirt design with ugly, contrasting sponsors. Here all the sponsor logos front and back are white on dark blue – such consistency always enhances the general visual coherency of a design, and with the hooped shoulders here giving such a strong visual identity. 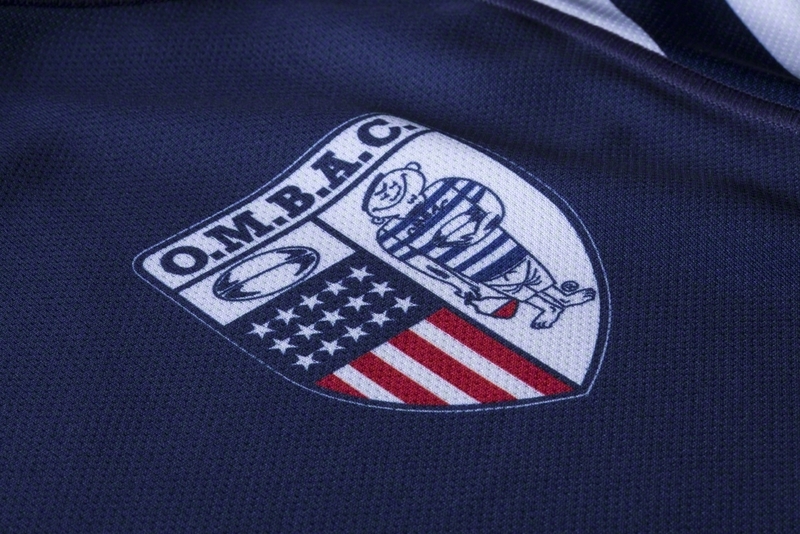 The keen-eyed among you will also notice that OMBAC have slapped their Facebook address on the back of the collar. We’re used to seeing such things done with a Twitter handle, but Facebook addresses are significantly less succinct and memorable, and we can’t help but think sticking a massive web address on the back of a collar looks a little ugly. Before we wrap up this review up, however, we need to talk about that badge. The left-hand side of it, we’ve got no complaints, it’s classic, cool-looking, and extremely AMERICA. The right, though? Well, uh… no. The weird OMBAC mascot/logo whatever in itself is a bit peculiar – like a Friday afternoon job Gren cartoon – but putting it alongside such a po-faced left half just looks, well, weird. 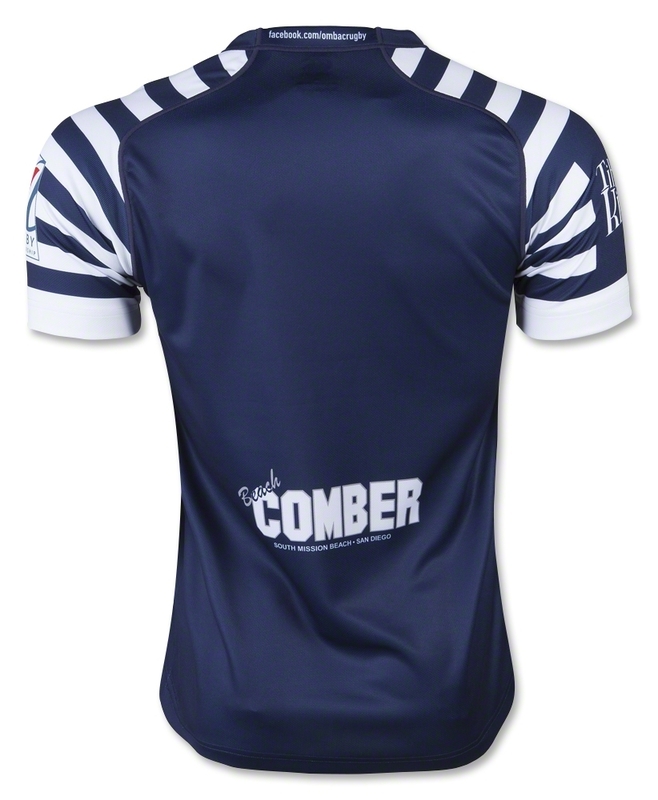 While we’d recommend a redesign, it’s certainly not a deal-breaker, however – especially on what’s such a gorgeous jersey. 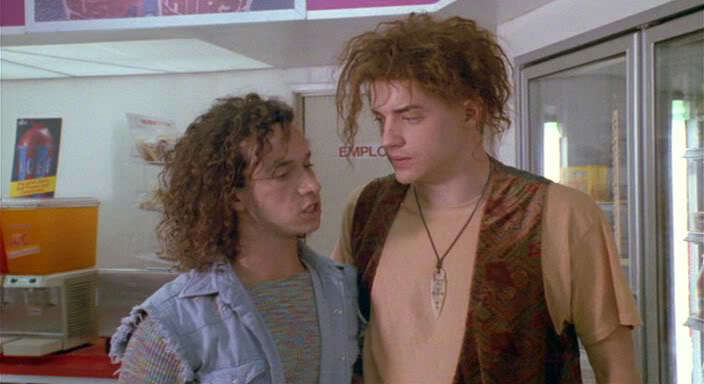 Indeed, with USA Rugby captain and Brendan Fraser in Encino Man tribute act Todd Clever turning out for OMBAC this season, we’re sure the club and their lovely shirt will draw plenty of admirers, club badge be damned. If you’re wanting to channel your inner Todd Clever, well, stop getting your hair cut, but also, you should buy yourself an OMBAC RFC shirt! It, along with all the Pacific Rugby Premiership shirts from Canterbury, are available exclusively from our friends WorldRugbyShop.com.